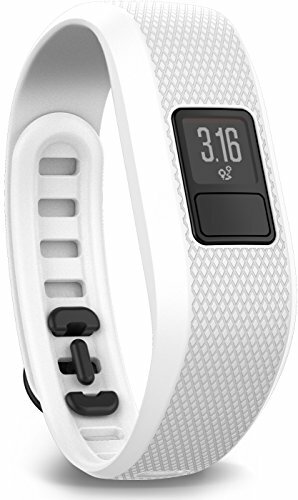 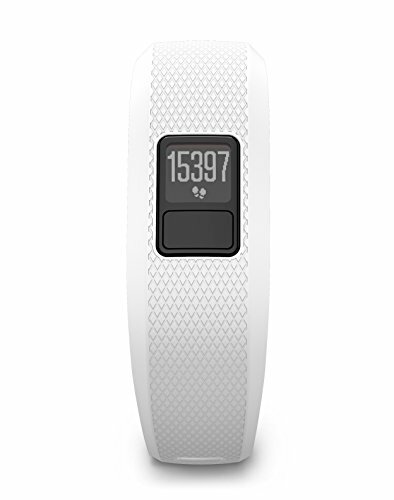 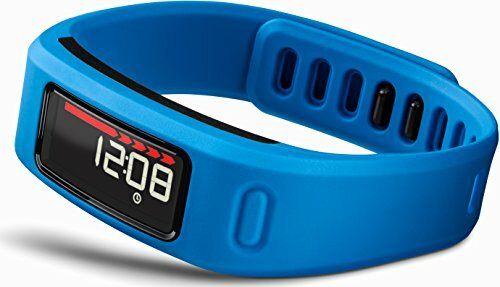 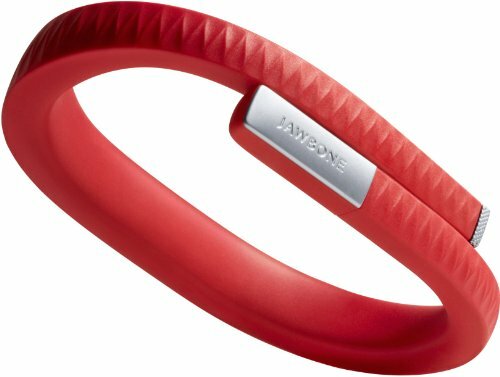 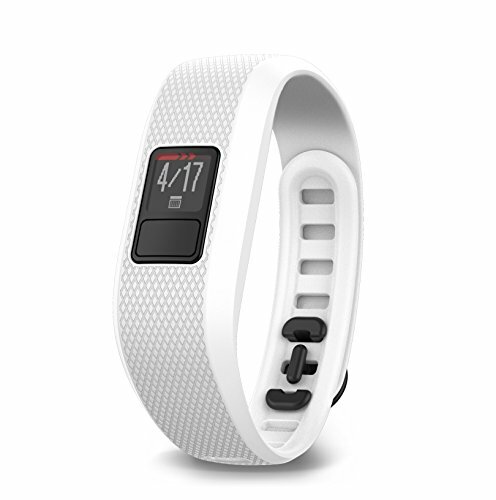 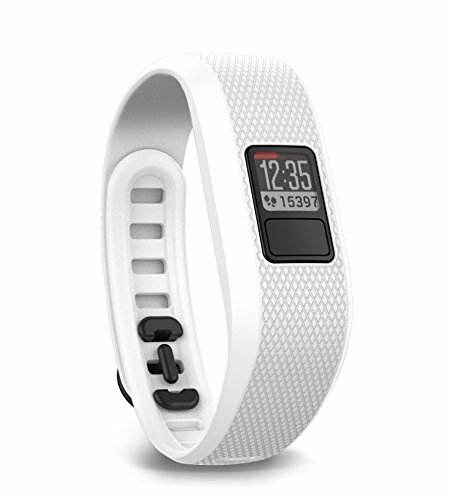 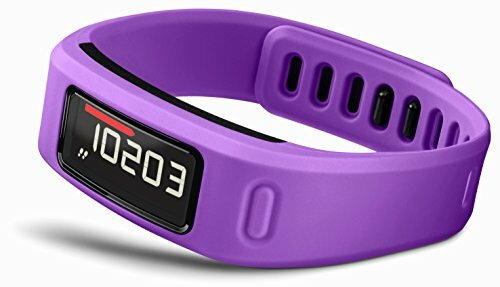 Garmin vivofit 3 Activity Tracker, Regular fit - White ~ Fitness Tracker ~ Roman Fitness Systems - Your health and fitness is an important aspect of your life! 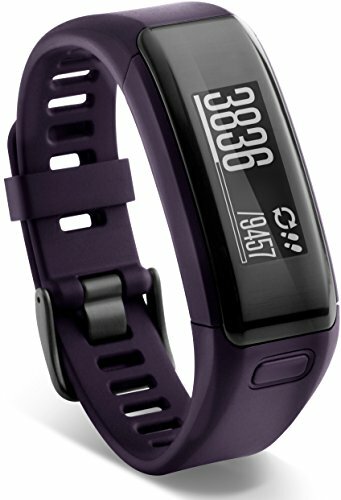 It’s time to switch up how you move with vivify 3, the activity tracker with Garmin Move IQ automatic activity detection. 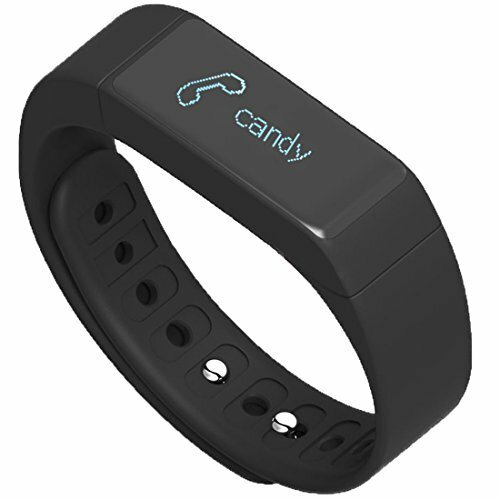 Its 1-year battery life let’s you track activity 24/7 so you never have to turn it off or charge it. 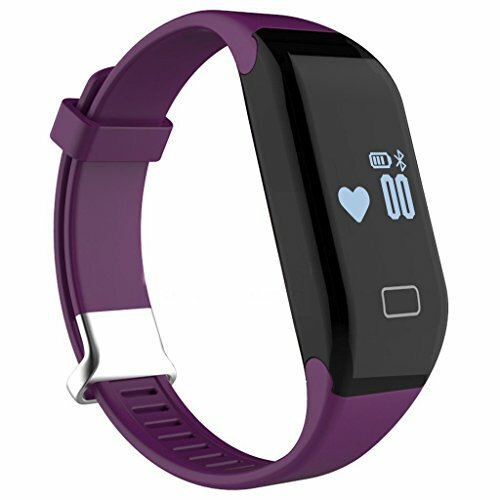 The red move bar reminds you when to move and you can also view stats like steps and calories on its easy-to-read high res display. 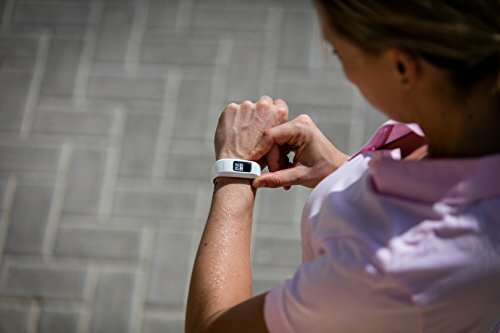 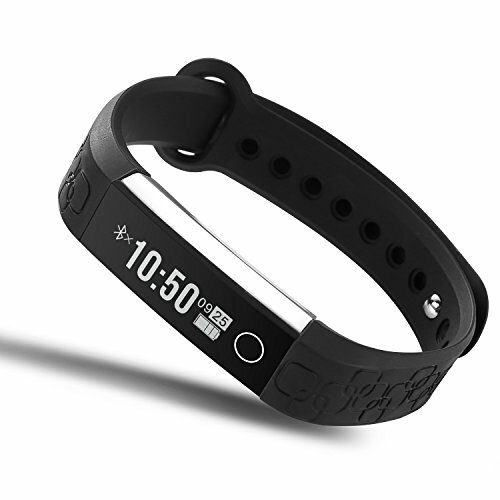 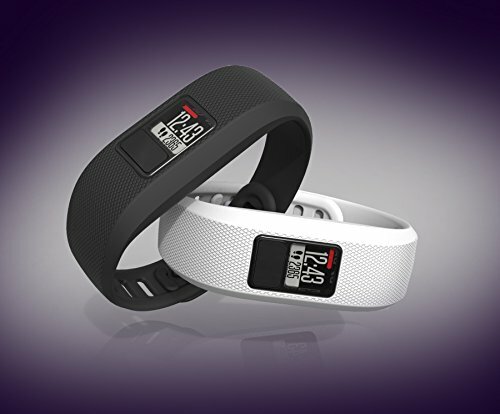 With Move IQ, vivify 3 automatically captures different activities such as walking, running, biking, swimming and elliptical to view on Garmin Connect. 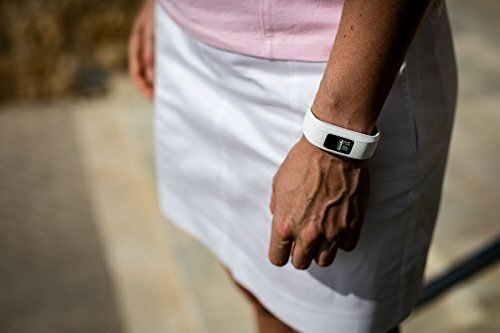 Access Garmin Connect via mobile app or desktop to see your data in more detail, join challenges and compete against others. 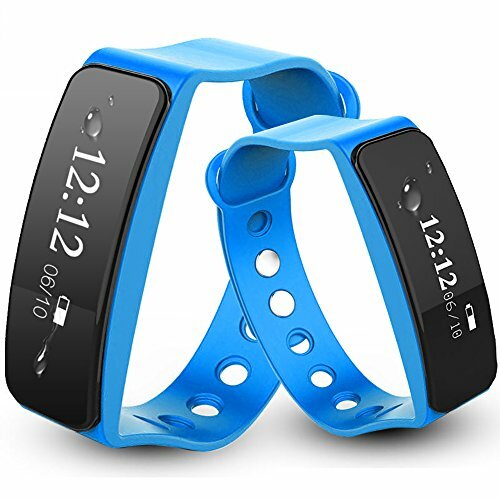 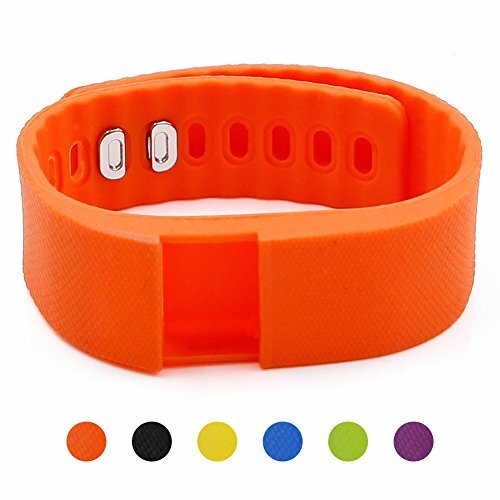 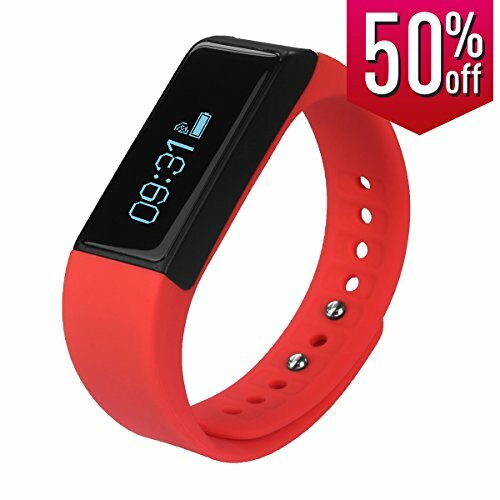 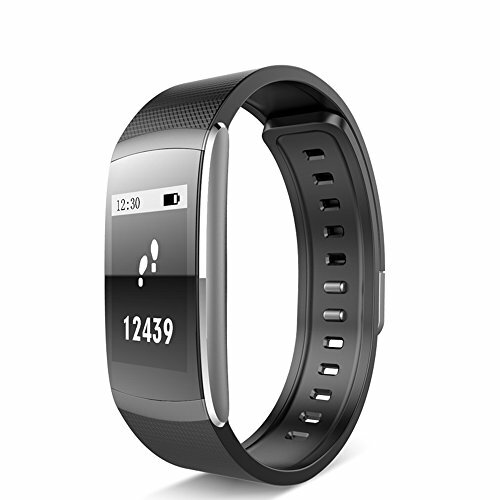 Heart Rate Smart Watch,AOKII Bluetooth 4.0 Waterproof IP67 Wireless Bracelet Activity Pedometer Fitness Tracker Wristband.